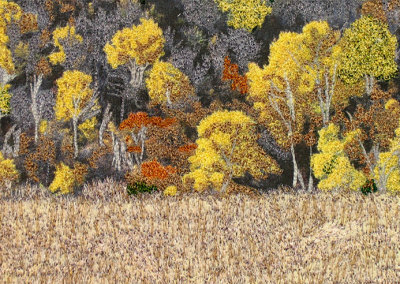 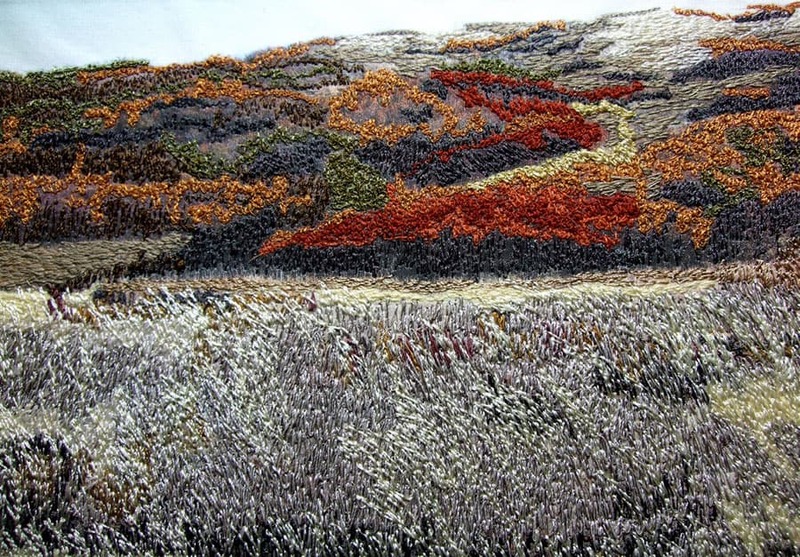 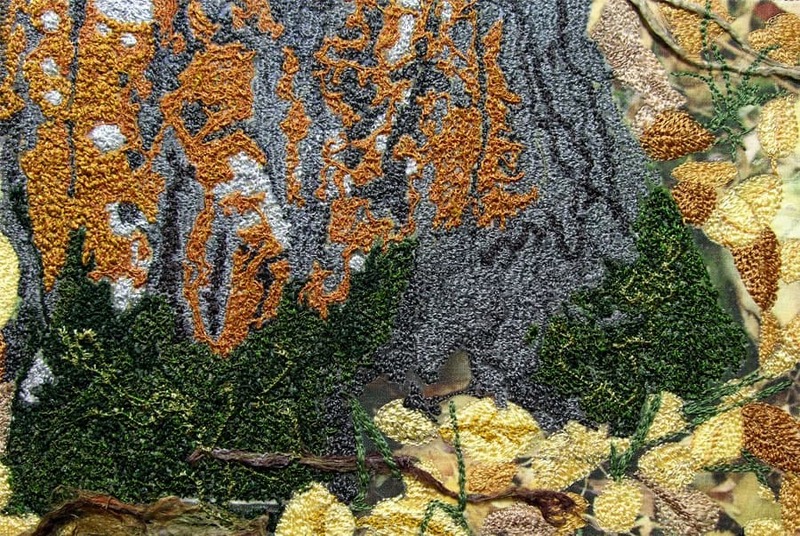 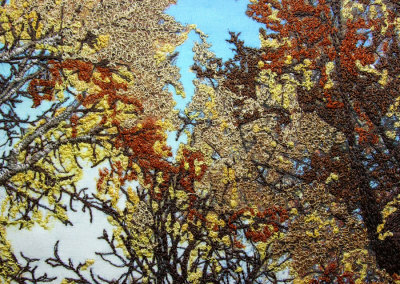 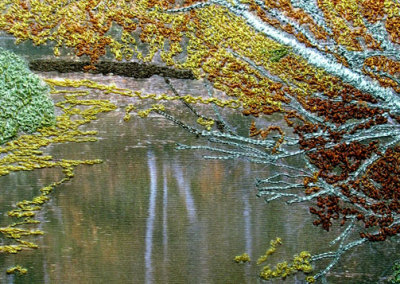 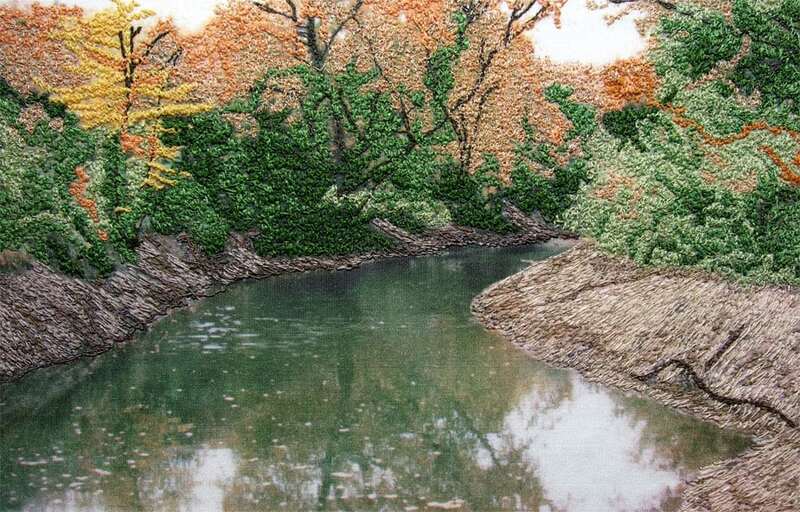 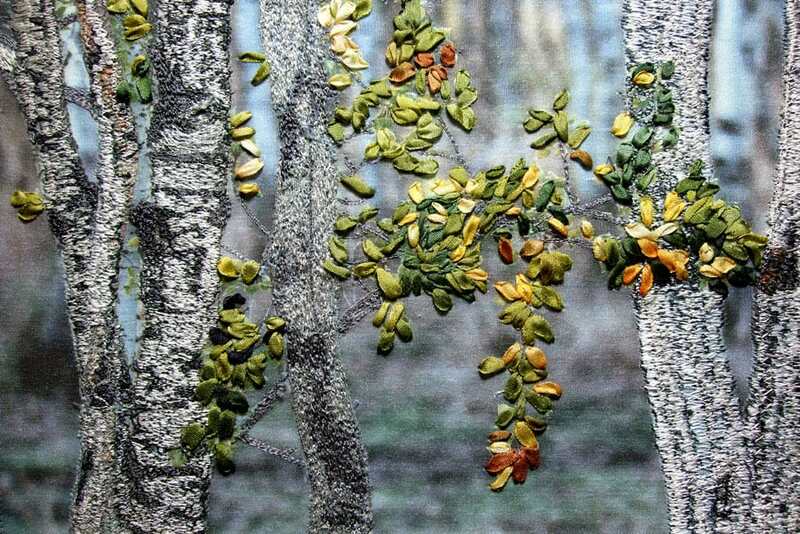 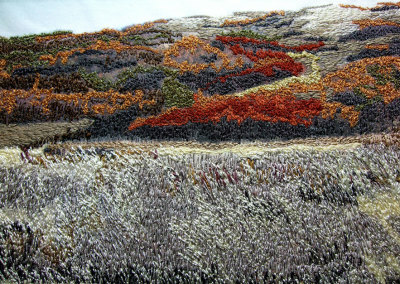 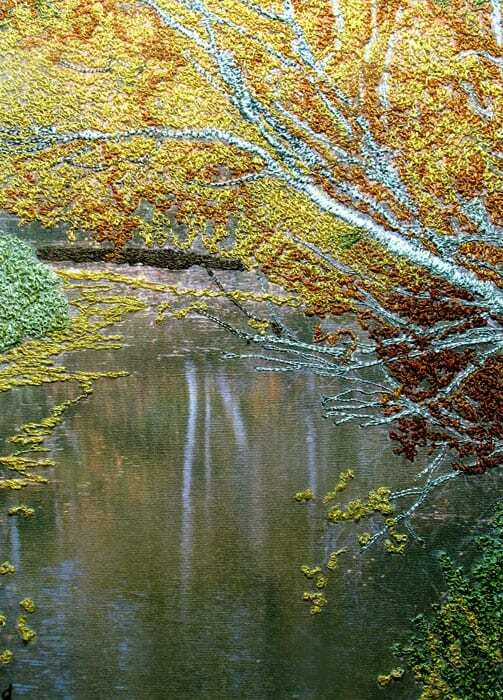 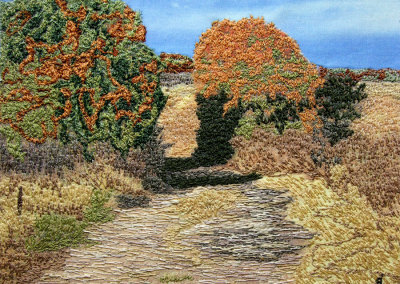 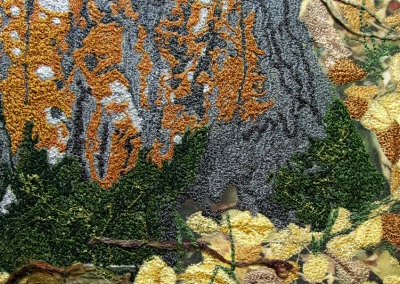 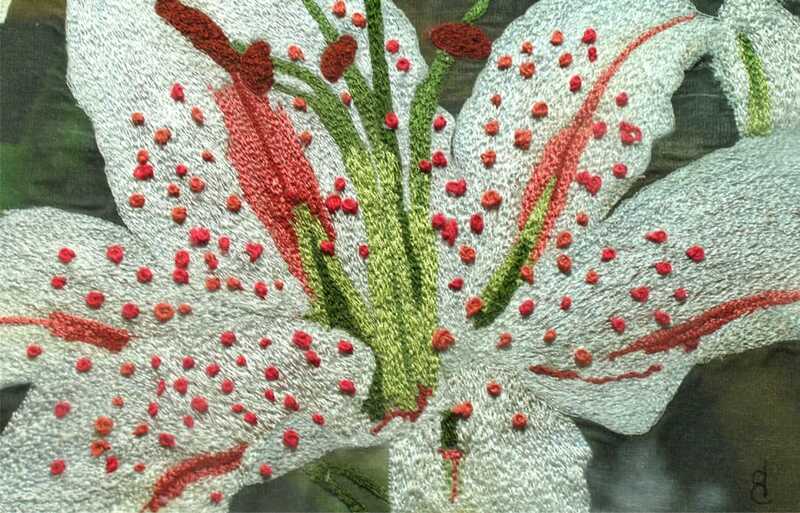 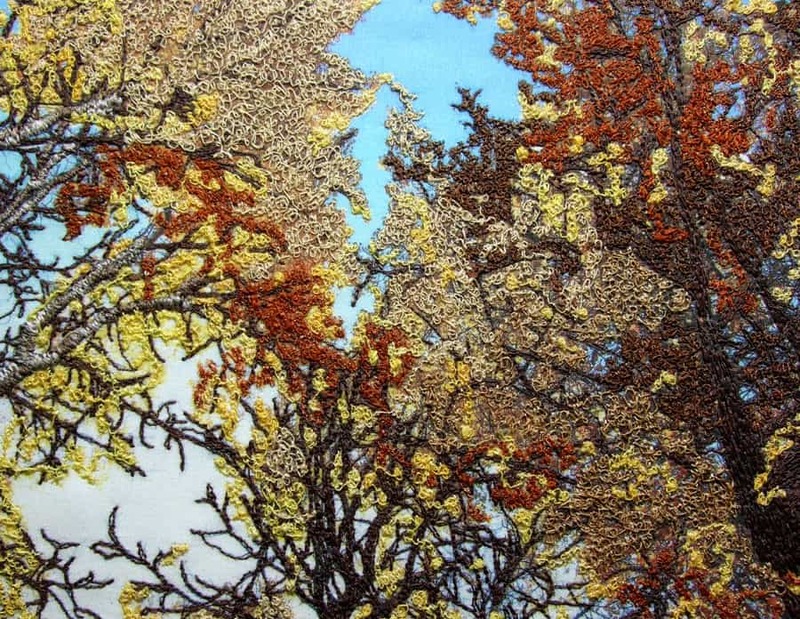 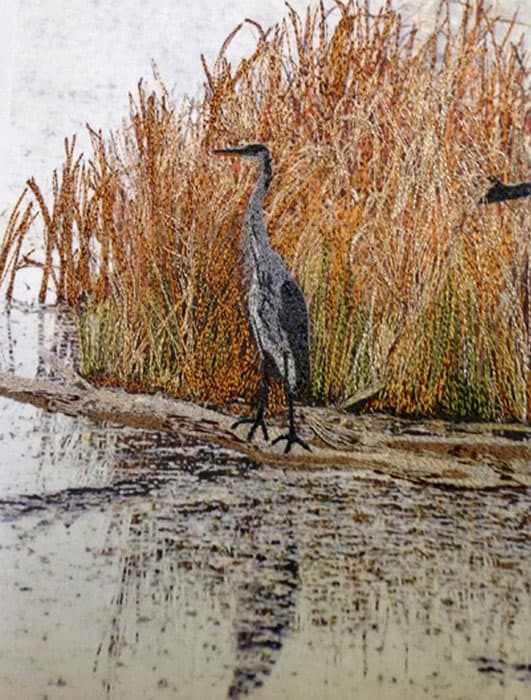 Donna Cutler is an artist who explores the tactile medium of free motion embroidery. 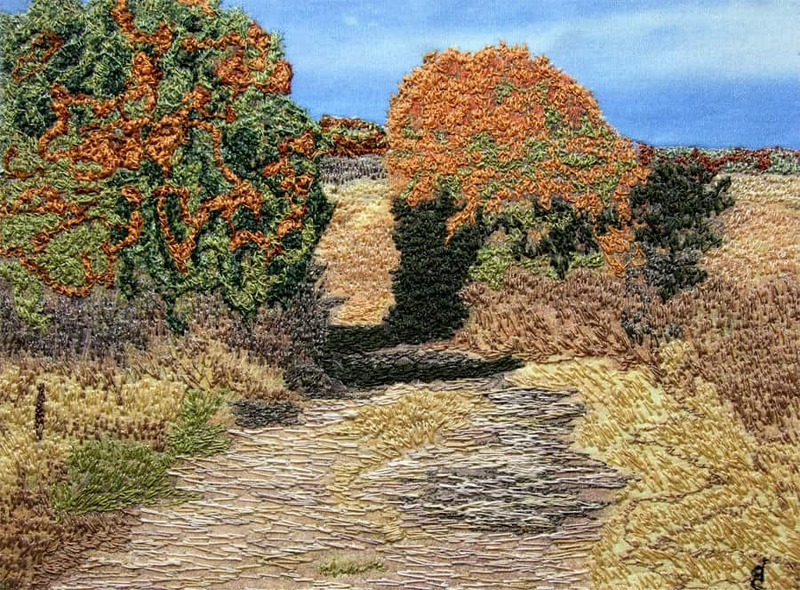 Initially self taught, she earned a certificate for Art and Design Level III at the Gail Harker Center for Creative Arts in Washington State. 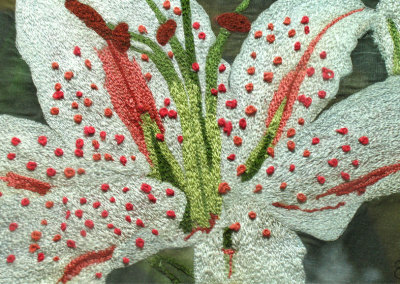 As well, she also gained certificates for Hand Embroidery and Machine Embroidery. 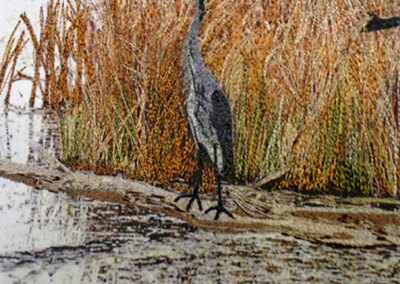 She has continued to expand her range of skills and interests by taking workshops with such artists as Anna Hergert and Gloria Loughman. 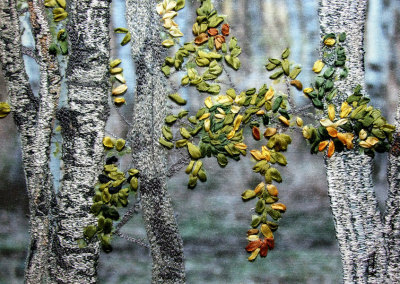 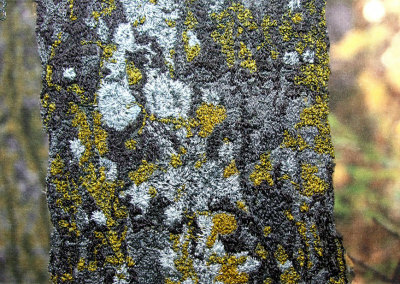 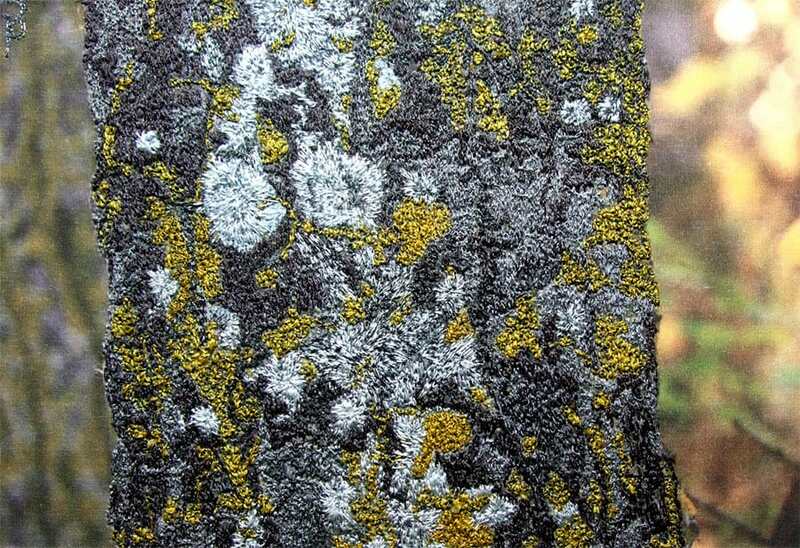 Following formal education, Donna spent several months exploring numerous mixed media and fibre art techniques, including dyeing and in particular, Shibori, the Japanese art of resist dyeing. 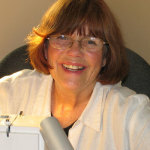 Donna has sold work locally, as well as in the U.S. and England. Her work can be seen at the Saskatchewan Craft Council Boutique in Saskatoon. 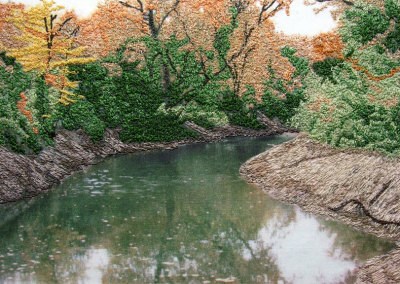 Donna lives in the Hamlet of Beaver Creek with her husband, Adrian, and an assortment of critters. 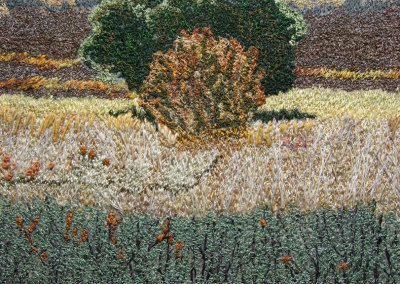 She finds inspiration in her large country garden and the wonderful countryside surrounding her home. 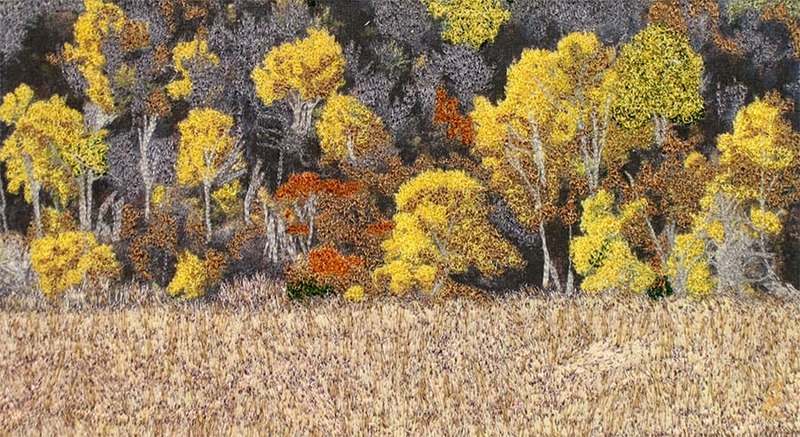 She can frequently be found with her camera wandering through the Beaver Creek Conservation Area and Cranberry Flats.